Are you interesting in designing or software development stuffs? Now a days many people going toward freelance work as they are getting bore from corporate life and also tired of the cubicle lifestyle. They want to work with own time, own interest and by own set of rules But some time they do not get legitimate or appropriate site for earning. So that’s why we come up with top freelancing sites for designer and developer which provide work like logo designing, hoarding, template, book cover, page book, website, software development and many more. 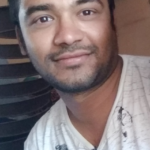 Before join any site I recommend to read 10 Freelancing scam As such type of scam mostly happen with new guys enter into freelance world…so better to be aware before jump into this world. Here I am listing you top 10 sites which help you in getting work related to only designing and developing. Exclusive networking of the top freelance software developers and designers in the world. 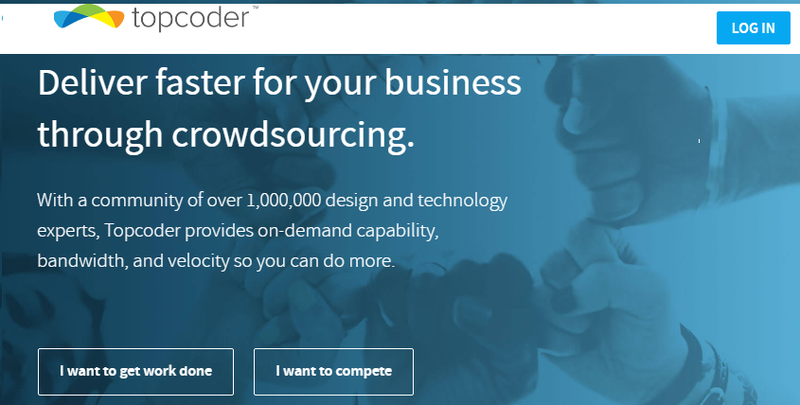 Many MNC companies take help from toptal freelancer for their project completion. But before start working with toptal you need to go through rigorous screening process and complexity of process you can imagine by their 3% of acceptance applicants. Toptal has worked with over 2,000 clients and Top client includes J.P. Morgan, Axel Springer, KDDI and many more top companies. 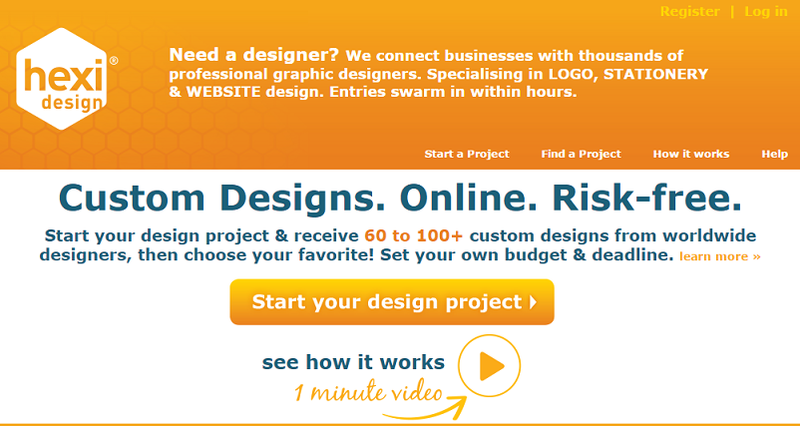 World’s largest online graphics design marketplace and become community of 950,000 strong designers. If you are good in creativity and designing then you can earn good money here. Process: Find a contest -> Submit your design -> Win and make money -> Keep a good thing going. Digitial market place to sell creative assets related to web designing and development This community has over 1.5 million active buyer & seller. 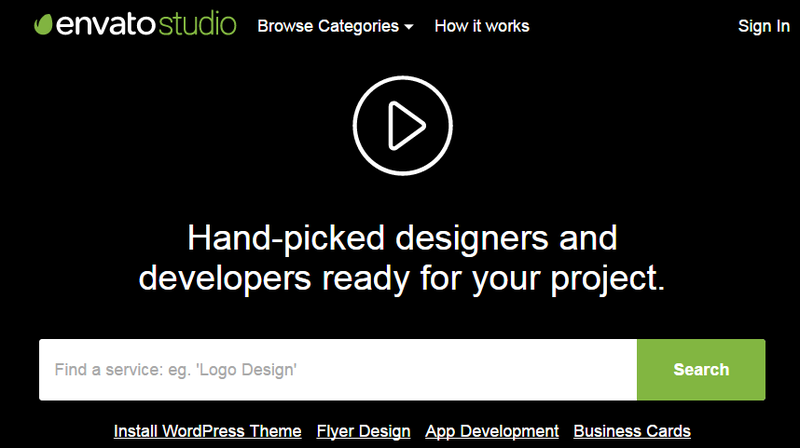 Themeforest.com is also part of Envato studio. Here client will connect directly with you based on price, portfolio and community recommendation. so if you had great communication experience with client then it would get you benefit. Networking platform for graphics designer, web design, photography and other creative idea. It is largest platforms with more than 460,000 users competing for designers to share their work . Here you can work by creating team of any number and each member have access this platform . you can grow audience by show your creativity . Owned by Adobe and leading platform to showcase your creative work..mainly related to designing.This platform attract millions of user in searching of top designer so if you are one then this platform can give you great opportunity to earn. Platform organizes online competition weekly and fortnightly in field of graphic design and coding. Software resultant of competition attracts sales and competitor get royalty based on these sales. Platform provide opportunity to demonstrate their expertise, improve their skill, test themselves and win cash. Online marketplace has virtual team of more than 500000 graphic designers from around the world and provides 42 type of designing. This is specially logo design service and almost any other type of graphic design you can think of. People run contest here and get best designing possible from many people. Here you just need to register and start compete in challenges. 48hourslogo is simply the fastest, easiest and most affordable way to a beautiful, custom designed logo. For each customer this website organize a contest and customer need to select best design. If you have very free hand for logo designing then you can go for this. Platform for logo, web and graphics designing and here similar to other website many designer post design as per requirement of user and then user select best one. Design-driven companies worldwide use Coroflot to recruit a full spectrum of creative talent.Here you will gain exposure of companies and personal link to show your work to client. Many top companies like adidas, facebook, amazon, apple find designing talent from this platform. Hope you like this post related to Designer and developer freelancing jobs and If you know any other best platform then please do let me know in comment so we can add to aware all users.